We are now taking regular bookings for what we believe to be the most complete Krav Maga Training Course available in Europe at the moment. Our Intensive Self Defence is a 5 day training course with 3 -4 sessions of Krav Maga / Kapap each day depending on the persons Fitness Levels. The program will firstly help improve the clients fitness levels as we place huge emphasis on physical fitness. Each session will start with high intensity exercises to get you warmed up. We will then move onto techniques. This is a completely hands on course…..this means you will be physical hand to hand combat training. You do not need any previous experience to try this course and is actually ideal for first time people who want to learn how to defend themselves or their families. 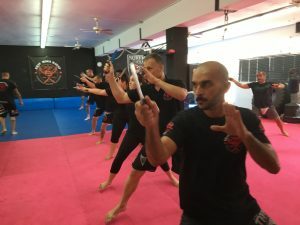 CIVILIAN KRAV MAGA – This course is for the general public and teaches people how to survive a violent street attack, disarm weapons and escape as quickly as possible. POLICE KRAV MAGA – This training is for Police Officers or members of the Security Services. This Krav Maga Course focuses on defending against violent attacks and the control & restraint of the attacker. 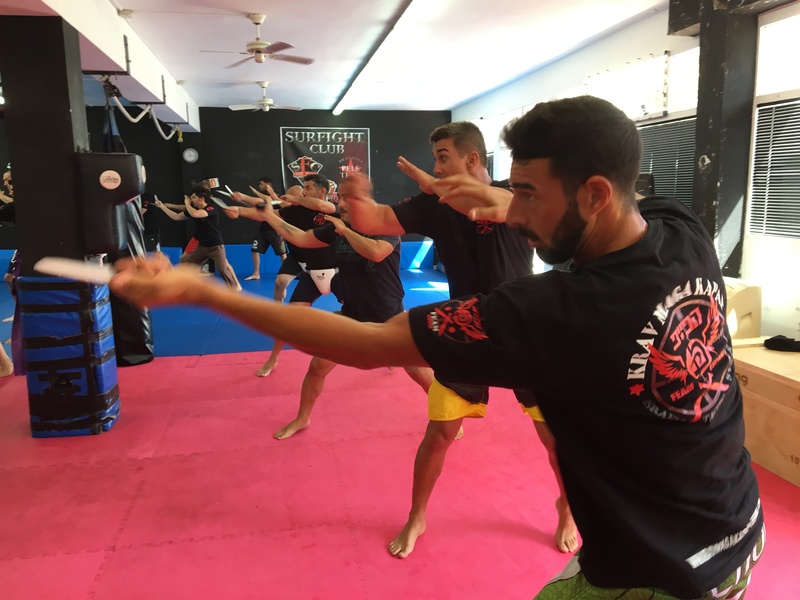 MILITARY KRAV MAGA – For Military Personnel….. dealing with much more technical aspects of hand to hand combat and specialising in elimination techniques from various types of attacks. We are now running a SPECIAL OFFER on this KRAV MAGA TRAINING COURSE.